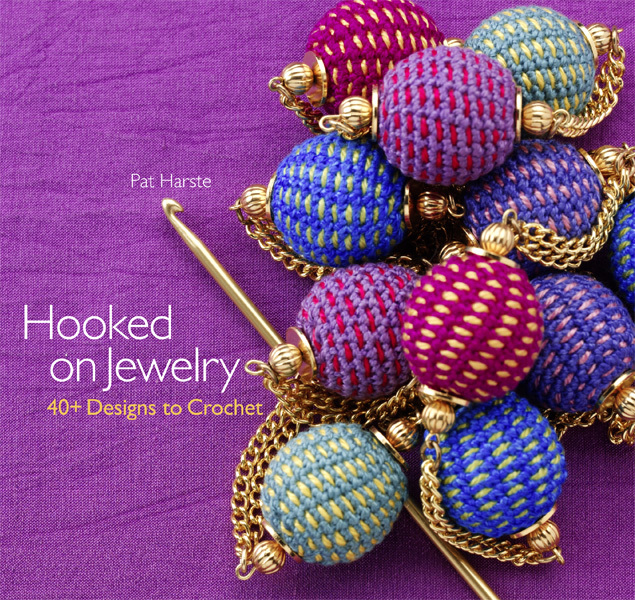 Hooked on Jewelry combines crochet and beading to create a wardrobe's worth of gorgeous crochet jewelry-necklaces, chokers, lariats, bracelets, cuffs and earrings-all designed in coordinating two-and three-piece sets. 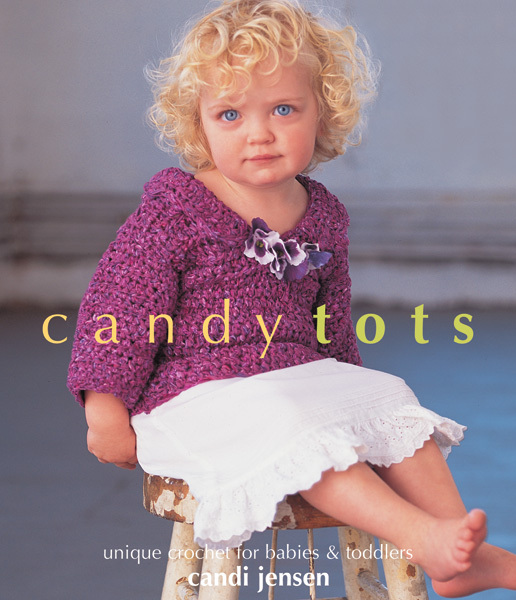 Crochet and beading are two of the fastest-growing crafts today. 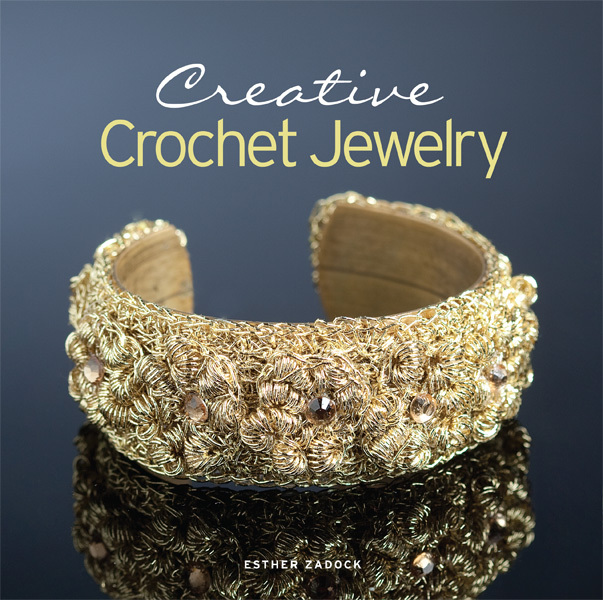 Hooked on Jewelry includes a thorough introduction to crochet and jewelry making tools and techniques, full-color photos of the finished pieces, and complete instructions that make it easy for all crafters to create stunning crochet jewelry.